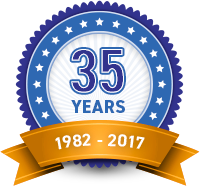 With one look at SumpWatch™ 33-Foot Cable Float high water alarm and pump monitoring system, you'll immediately know the status of your underground or out-of-site pumps. 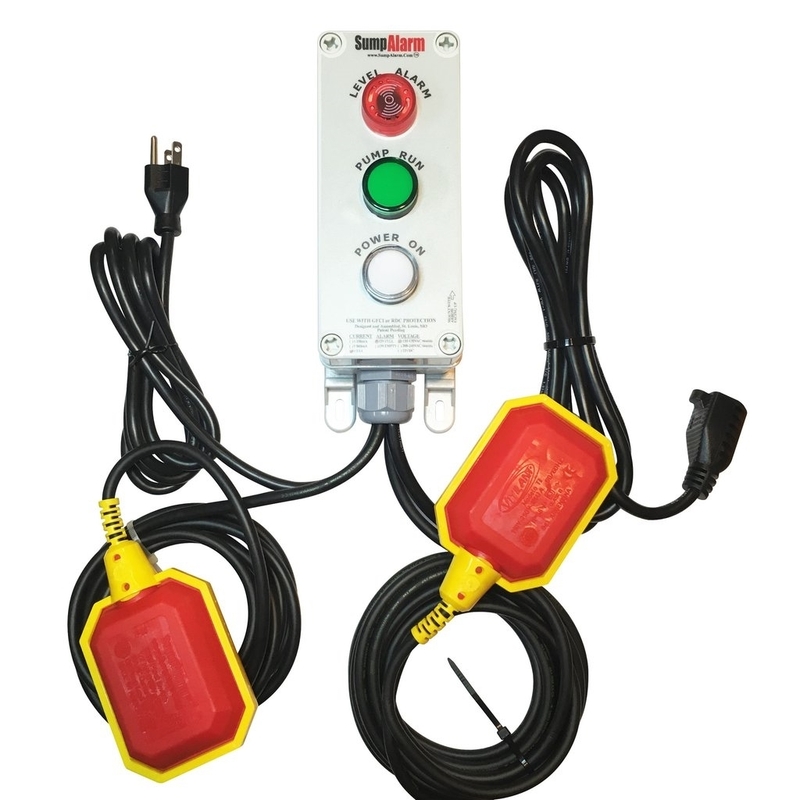 Sump Watch includes a mountable head unit with LED light indicators to continuously monitor your pump or septic system. A white LED confirms pump power is on and a green LED confirms pump is running. A red LED flashes and a 90db audible horn will sound when a high water level is detected. All light indicators are long life large (1 inch) LED pilot lights and are visible from hundreds of feet away. To install simply plug the Sump Watch into your existing sump pump. Sump Watch includes two separate float switches. One float switch with a 16' float cable operates the pump and the second float switch with a 10' float cable serves as a high level alarm. The Sump Watch is also available in 100-foot floats and 220 volt units. Call us at 800-778-1540 for pricing. Sump Watch 33-Foot Cable Float 120V comes with a 1-year manufacturer warranty.